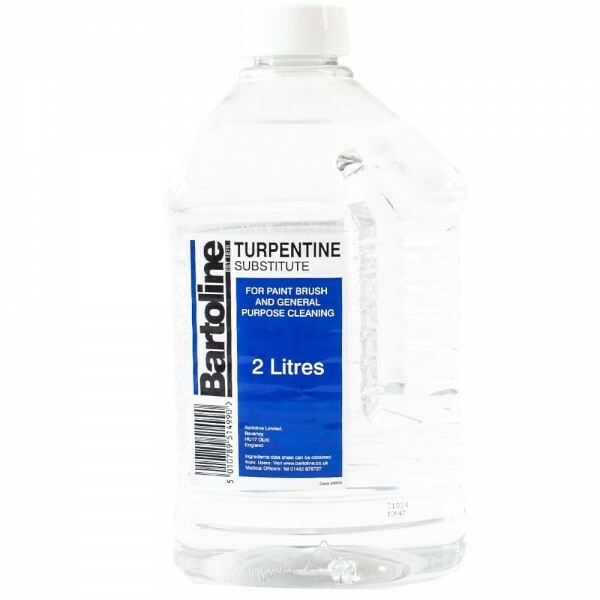 Bartoline Sugar Soap is specially forumlated for the cleaning and preparation of all pintwork prior to painting. 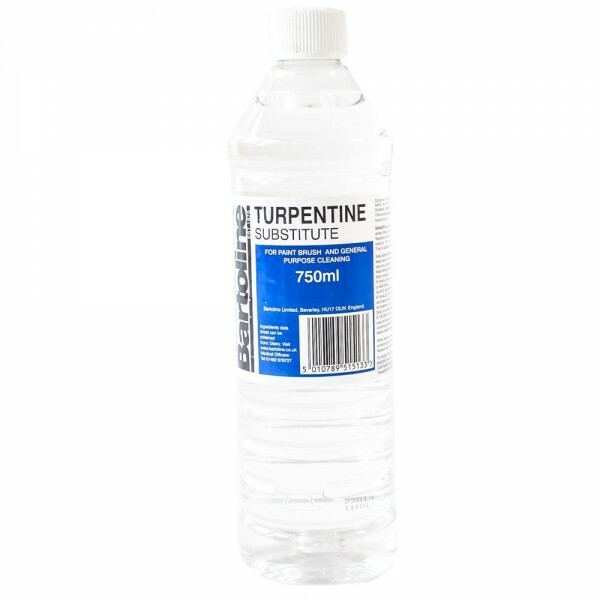 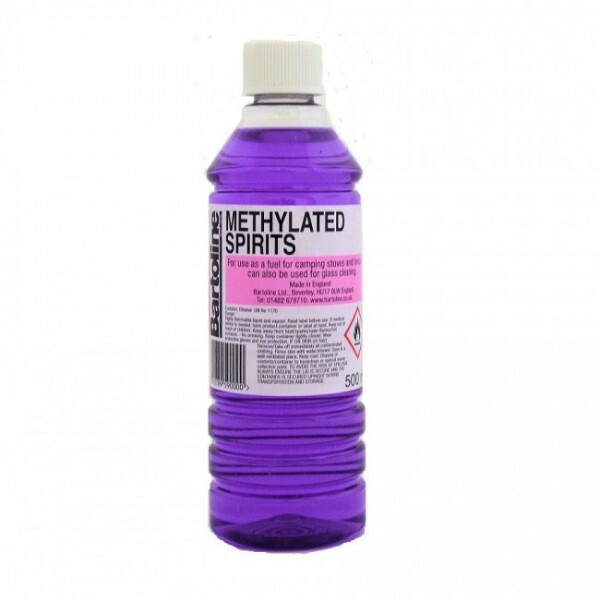 Dilute with water before use. 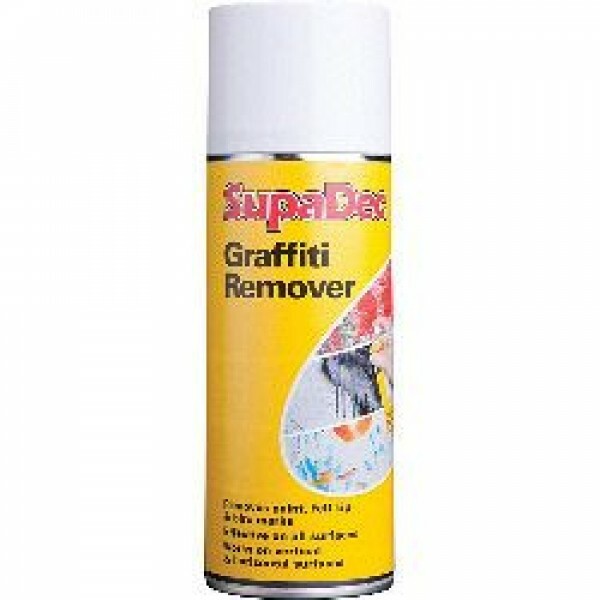 Removes dirt and grease. 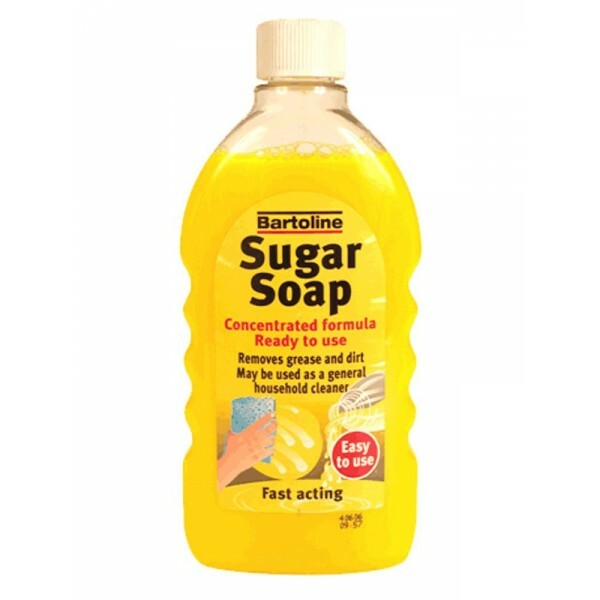 It may also be used as a highly effective general purpose household cleaner, simpl..
Bartoline Sugar Soap is specially formulated for the cleaning and preparation of all paintwork prior to painting. 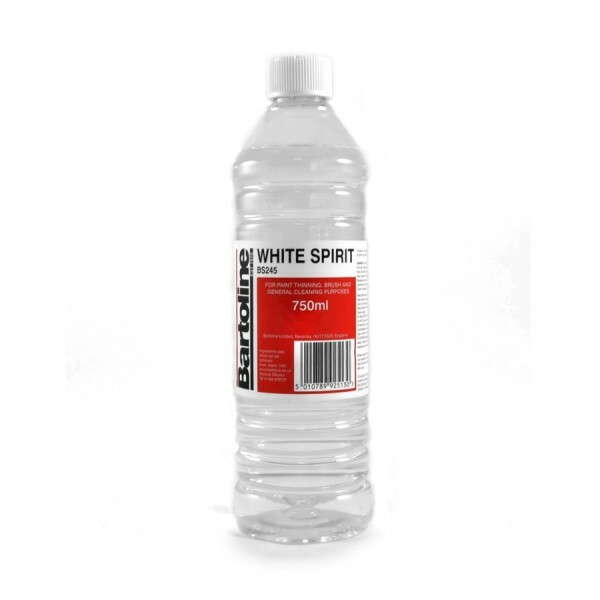 Dilute with water before use. 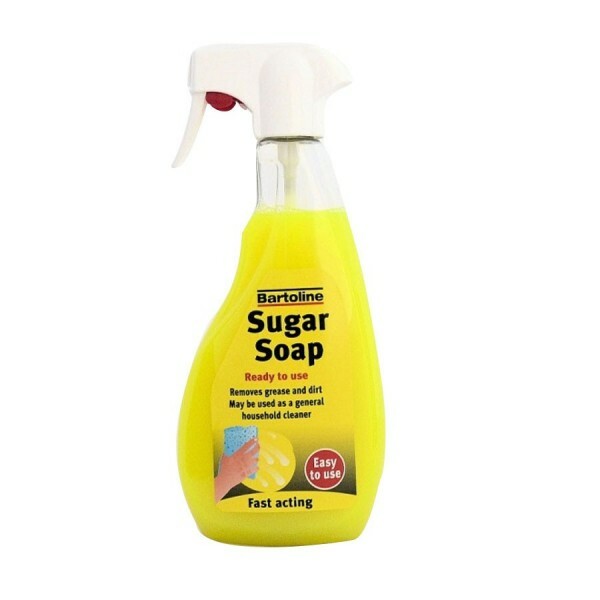 Removes dirt and grease. 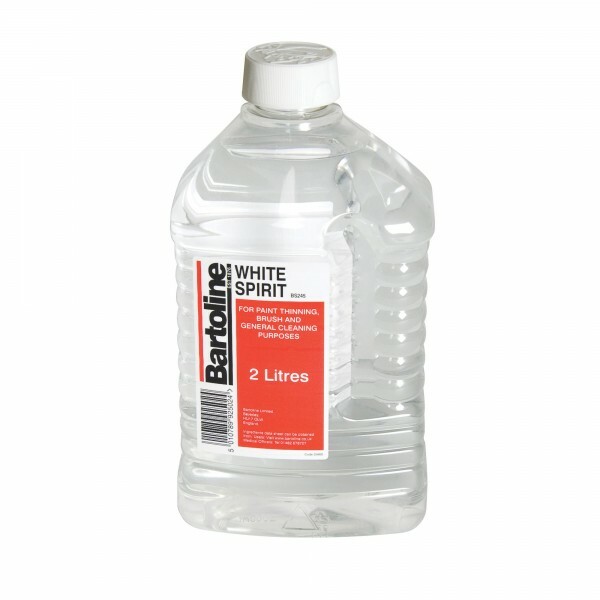 It may also be used as a highly effective general purpose household cle..